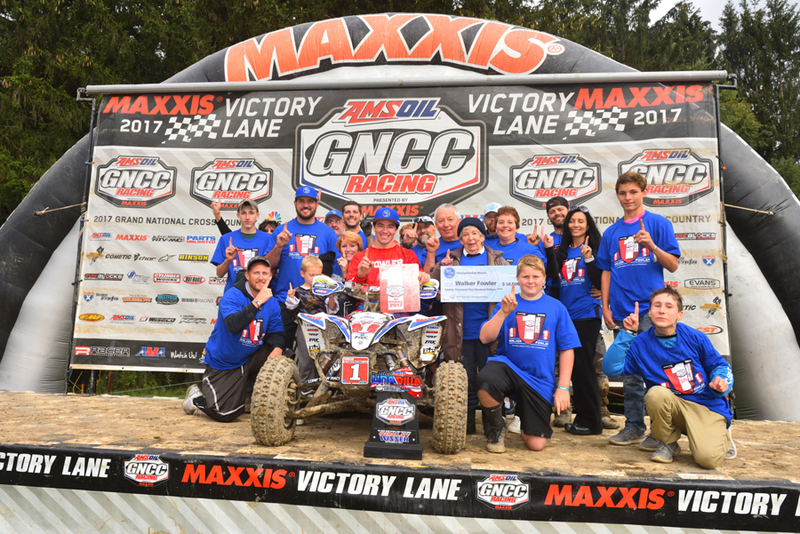 Yamaha Racing’s Walker Fowler clinched his third-straight Grand National Cross Country (GNCC) XC1 Pro ATV championship last weekend. 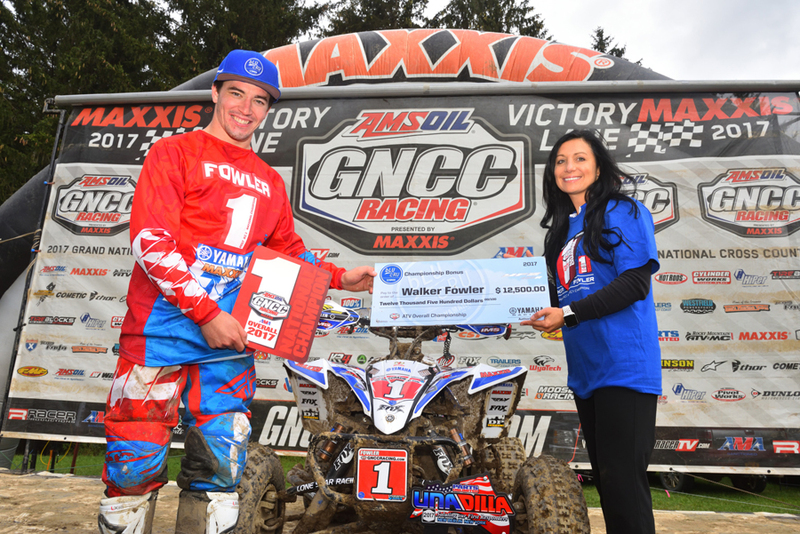 Piloting the Mark Notman-prepared WFR / Maxxis / Yamaha YFZ450R to his ninth first-place finish this season at Unadilla in New Berlin, New York, Fowler captured the series title with three rounds still remaining. As the only racer in the circuit to podium in every race so far, Fowler has significantly outperformed the competition. He currently leads the XC1 Pro ATV series with 295 points, winning all but one race this season to date – enough to lock up his 2017 title with three rounds still remaining. 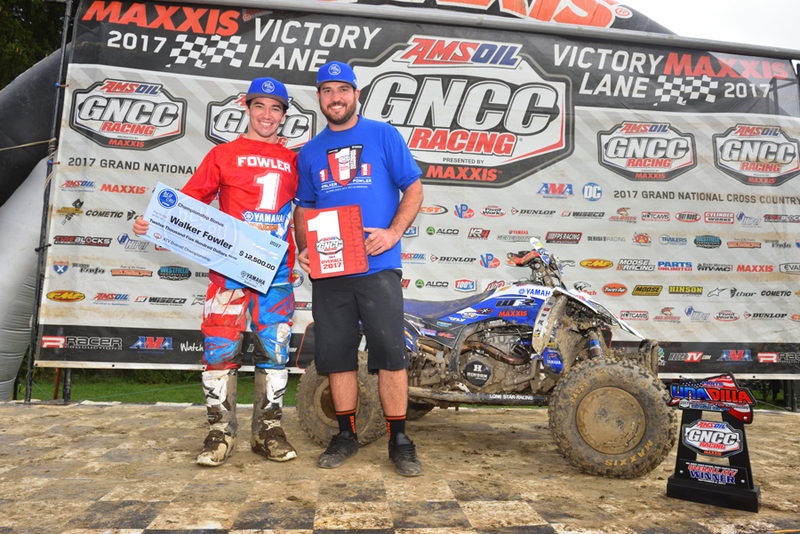 Fowler, having already earned his third-straight GNCC Championship, will still compete at the series finale AMSOIL Ironman round in Crawfordsville, Indiana, aboard his YFZ450R as well as in his YXZ1000R Side-by-Side. 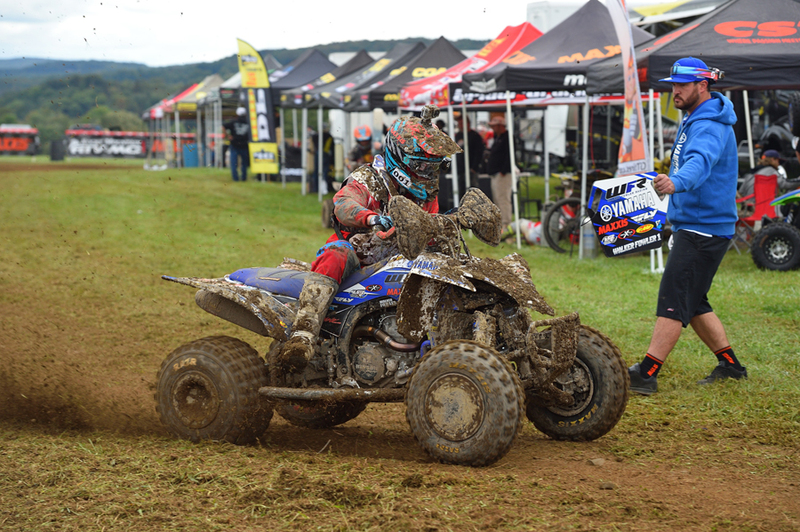 Fowler earned his first XC1 Pro ATV championship in 2015, and clinched his second straight championship in the second-to-last round of the season last year. This year’s championship adds to his world-class racing resume, including a number of titles such as XC2 Pro-Am, College A, Schoolboy (13-15), and 90cc mod. (12-15) classes dating back to 2006.